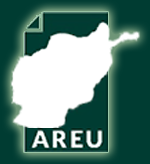 Inadequate access to employment is a major source of vulnerability for the urban poor in Afghanistan and a likely source of political instability for the state. 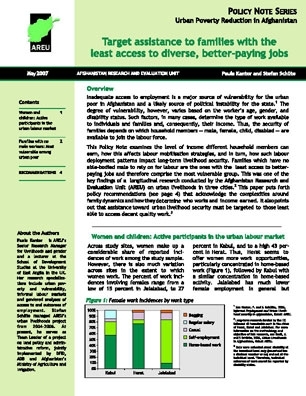 This policy notes examines the level of income that different household members can earn, how this affects labour mobilisation strategies, and in turn, how such labour deployment patterns impact long-term livelihood security. It puts forth recommendations that acknowledge the complexities around family dynamics and how they determine who works and income earned.